We had our wedding last weekend 22.09.18, and what can I say..Bespoke Catering and Events were outstanding. Kelly and her team were so attentative and on point that nothing went a miss. 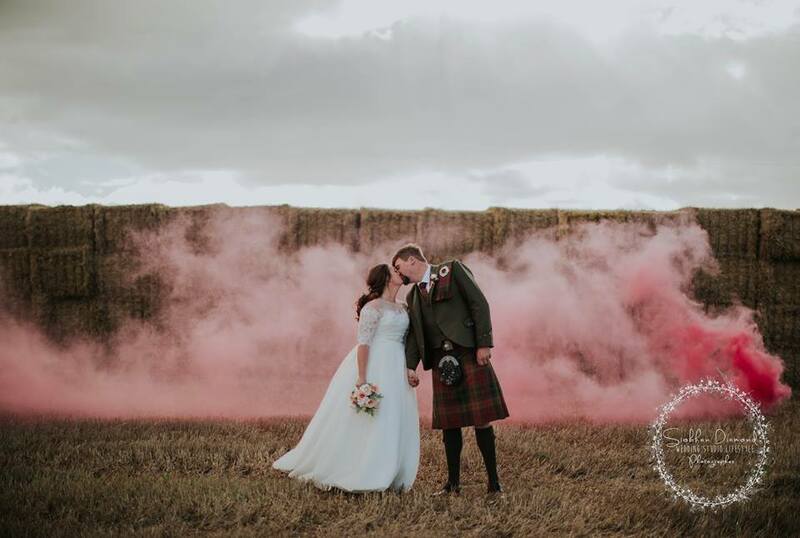 As a bride in a DIY venue, it was fantastic having Kelly and her team there, to make sure everything ran smoothly and as a bride I was able to give the reigns over (something I dont do easily). Kelly met all of our expectations and more, days later- everyone is still talking about how Kelly and her team became part of the party, and were so quick and efficient to respond to any requests. The flavours of the food were amazing, and as we had hoped for- not a “standard” wedding meal. Thanks again!